XS11.com Forums > Buy, Sell, Trade Forum > Wanted to buy - XS and XJ1100 parts and bikes. Looking for a '78 XS1100 cylinder head & camshaft set. I have a 79 SF engine here that I pulled. It was still running when I pulled it, but I found a little copper in the oil, so rather than turn a bearing and have it screw the engine, I changed it out with my spare engine. I can sell you the whole engine, or just the top end if you want. I'm considering selling my 78 EF bike with full vetter hard bags, trunk and fairing also. 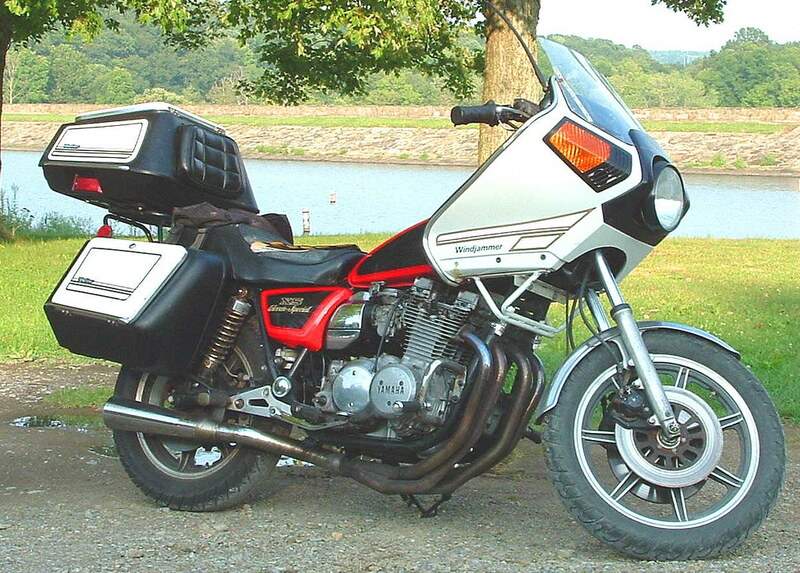 1982 Yamaha XV920J Virago - My new daily rider. I have a '78 (2H7-XXXXXXX) head with camshafts. It has two broken fins, and there are no valves. I also have many (most) of this bike. It is missing several major components, but it could be a parts bike for a restore. In the Atlanta area. This thread is 'bout 8 years in the dust. Sometimes it takes a whole tank of gas before you can think straight. That right there is funny! ‘01 ZRX 1200, only bike in the garage.